No perfume, no colour. Dermatologically tested. 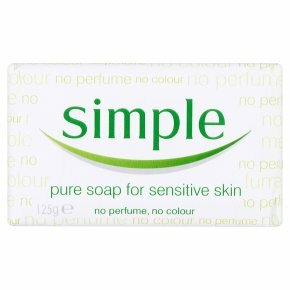 Experts in sensitive skin.Cleanse and gently purify your face and body with our Pure Soap. Its mild formula means it doesn't irritate and is suitable for the whole family. For best results Wet soap with warm water and work into lather. Follow with a moisturiser.